Can't Get Away for the Summer? Enjoy an At-Home Vacation! 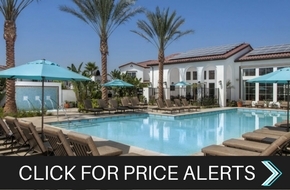 Home|Home Featured, Las Vegas Apartments, Northern California Apartments, Reno Nevada Apartments, Southern California Apartments|Can’t Get Away for the Summer? Treat Yourself to an At-Home Vacation! Summertime is approaching us quickly, and many of us plan to travel. A couple of major reasons people go away for the summer is to relieve stress, for excitement, to visit family, or to experience something new. The good news is you don’t have to spend a ton of money or travel too far to do those things. You can have your own vacation right in your own home. An at-home vacation is a perfect time to explore your surroundings and do what you typically don’t have time for. You can go out and enjoy the warmer temperatures or stay in and do indoor activities. 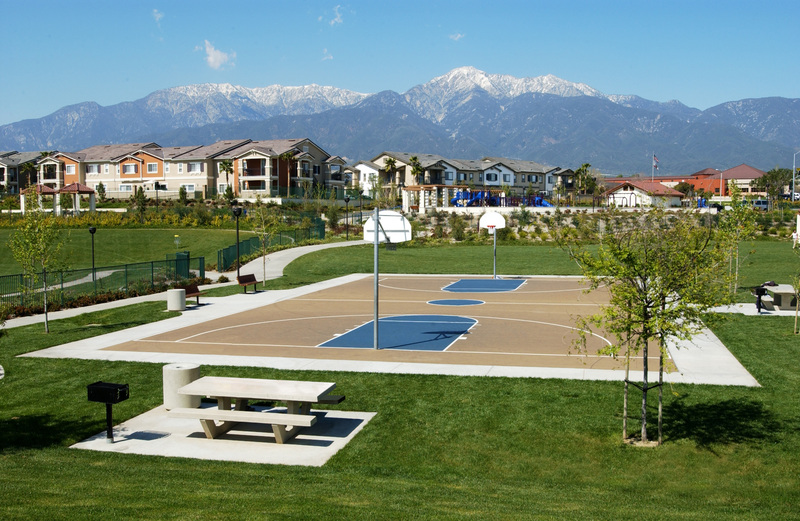 Most apartment communities offer plenty of community amenities for residents. 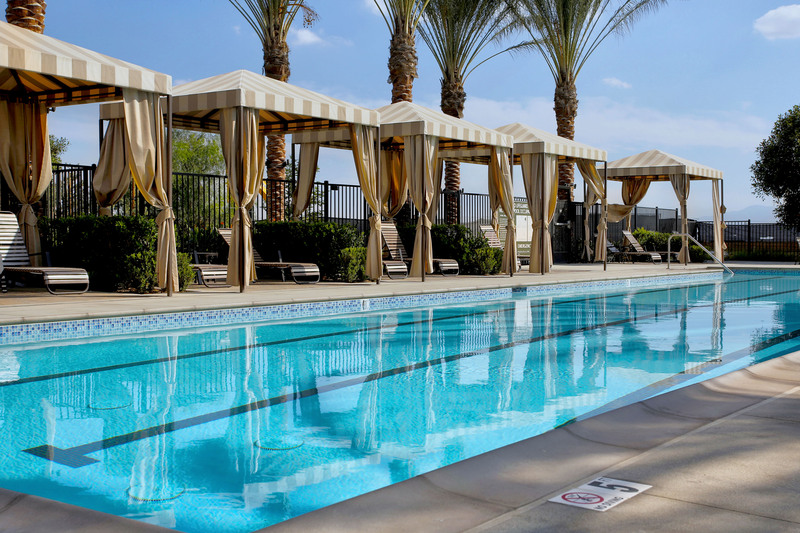 Take a dip in the pool, have a get-together in the resident clubhouse, explore the fitness center, or even take your furry friend to the pet-friendly areas. If you’ve already had a chance to experience your community’s amenities, head on down to the leasing center to see if they’ve partnered with local businesses for discounts, coupons, or membership offers to places such as farmers markets, gyms, theme parks, and much more. Some parks host festivals and events where everyone is invited to join and participate! Read a trending book or a book you’ve been wanting to read for awhile, but didn’t have time to start yet. Listen to a podcast series to be immersed in the world of storytelling. Purchase plants or artwork to make your living space come to life! Using fresh flowers will create a vibrant living space! Find a recipe for a dish you’ve never tried, have been wanting to try, or your favorite childhood dish for a special treat. 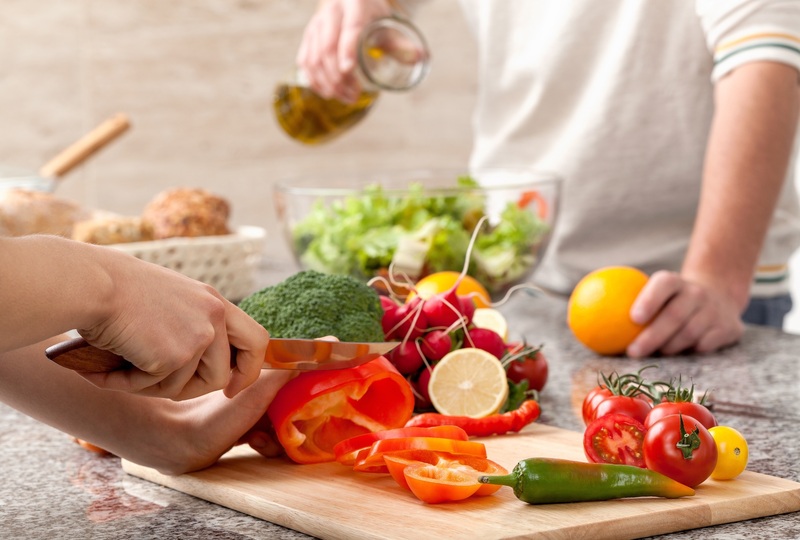 Try out some recipes like a Margherita Pizza, Tiramisu, or a Greek Pasta Salad. 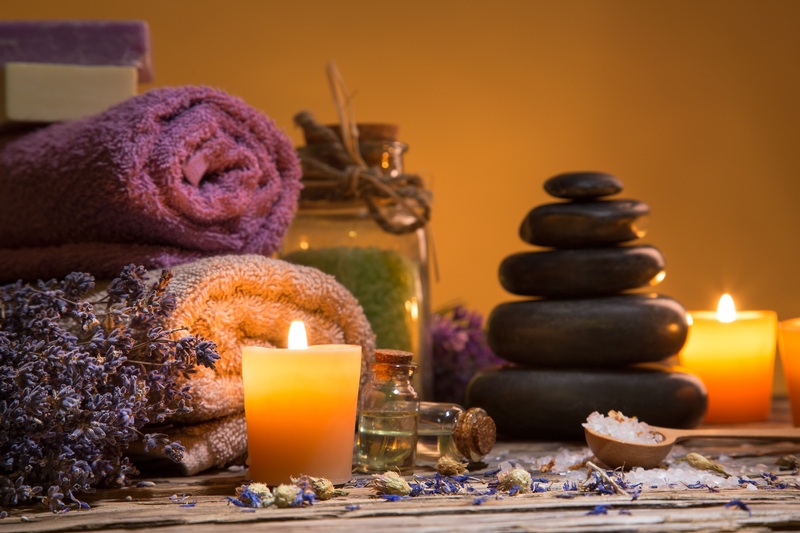 Light some scented candles or diffuse some oils for ambiance and relaxation! Lewis Apartment Communities offers many amenities for you to enjoy your at-home vacation. Check out some of the communities near you!